"Strategy is about shaping the future. And that's the reason for The Strategy Book - to help you to use strategy to figure out what to do now to get what you really want in the future. 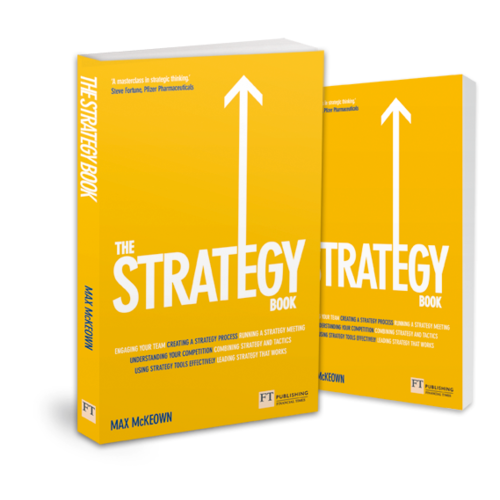 This book can help make strategy work more often."